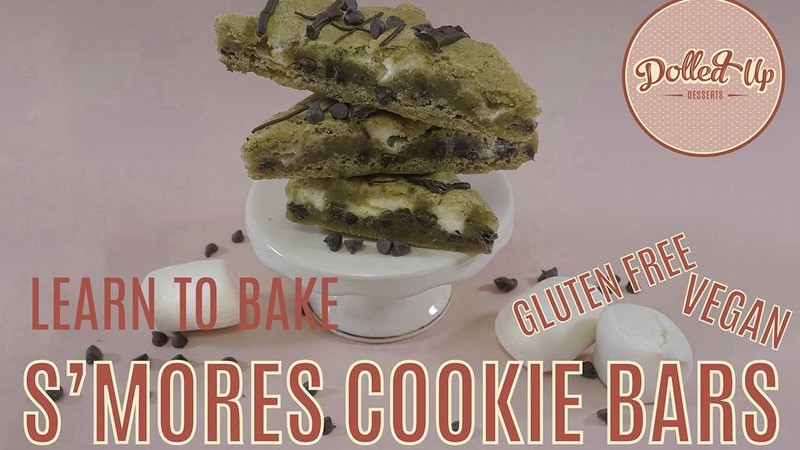 These vegan and gluten free s’mores cookie bars are perfect for sharing with your friends on a warm summer night, or stuffing your face with nostalgic goodness while watching TV. The perfectly simple vegan baking recipe to get you inspired for summer months, any day of the year! Let's be honest, the best thing about campfires is the S'MORES! Is there really any other reason to have one other than to roast marshmallows, layer them with chocolate and graham crackers? I DON'T THINK SO! So, I wanted to figure out a way to make smore’s without the campfire and to make them vegan and gluten-free since most marshmallows have gelatin in them. 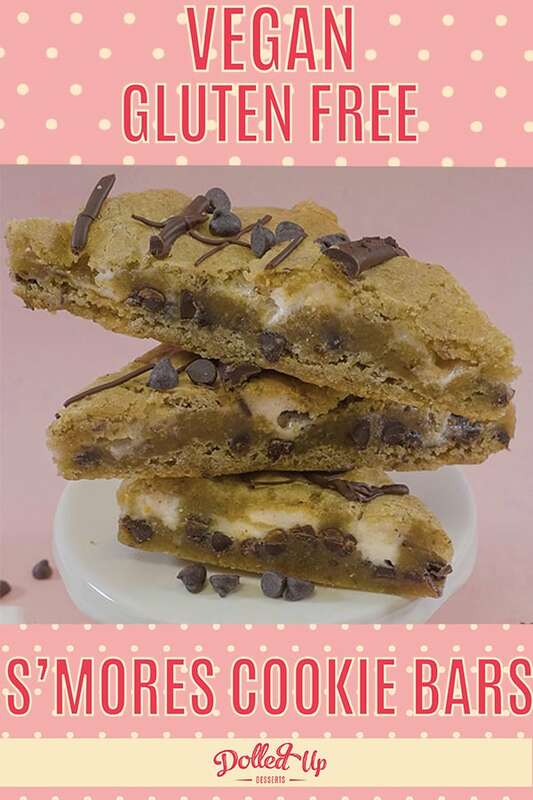 By using animal-friendly marshmallows and non-dairy chocolate we have created an #inclusivedessert in our smore’s cookie bars. 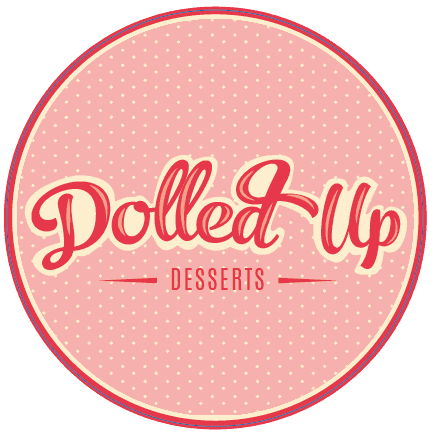 These treats are perfect for sharing with your friends on a warm summer night, or stuffing your face with nostalgic goodness while watching TV. These certainly take me back to a simpler time before adulting was a part of my life, and I hope they take you back to your summer getaway campfires as well. We are baking s'mores cookie bars from our premium blondie mix. Any cookie base will do, but the blondie makes are soft, rich and tasty graham cracker replacement! This recipe is dead easy, and so tasty that there really is no excuse as to why you aren't making them right now. Preheat oven to 350*F. Grease 9x9" baking sheet with coconut oil or line with parchment paper. Set aside. Prepare flax egg by mixing included flax pack and 5 tbsp water. Set aside. In a separate bowl, mix coconut oil and maple syrup. Add in flax egg mixture and cinnamon. Stir until combined. Pour in baking mix and combine fully using spatula. Pour and spread in HALF of the batter into a 9x9" "parchment lined baking pan. Sprinkle on a desired and liberal amount of vegan marshmallows and dairy-free chocolate. Pour and spread the remaining blondie mix on top of the marshmallows and chocolate until they are fully covered. Bake cookie bars at 350*F for 20-25 minutes. Let cool completely. Optional: drizzle melted chocolate on top after blondies have cooled. Cookie bar blondies can remain at room temperature or in the fridge in an airtight container for 48 hours. They can be frozen for up to 8 weeks.